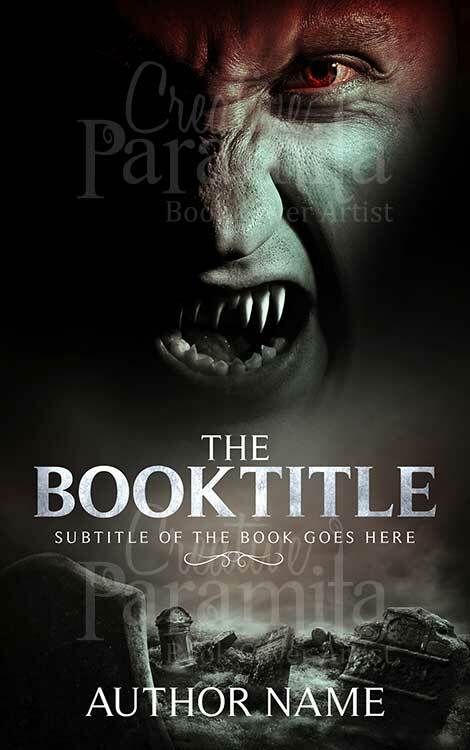 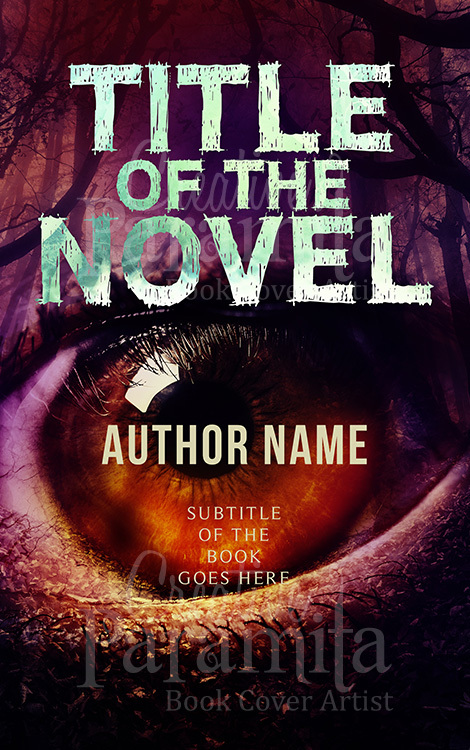 Horror premade book cover for sale. 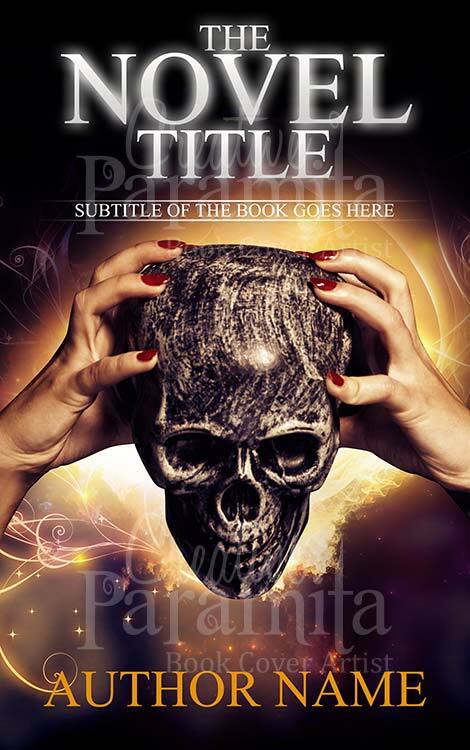 The reveals a stone skull been hold up by a woman, only her hand can be seen. 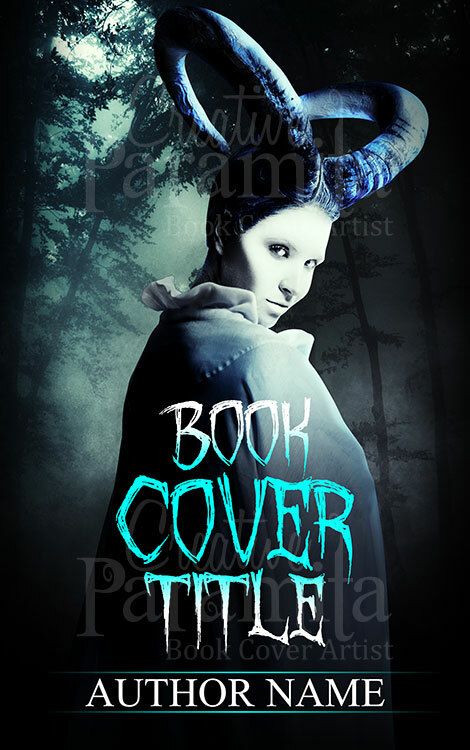 This premade ebook cover is about the mystery and wizardry. 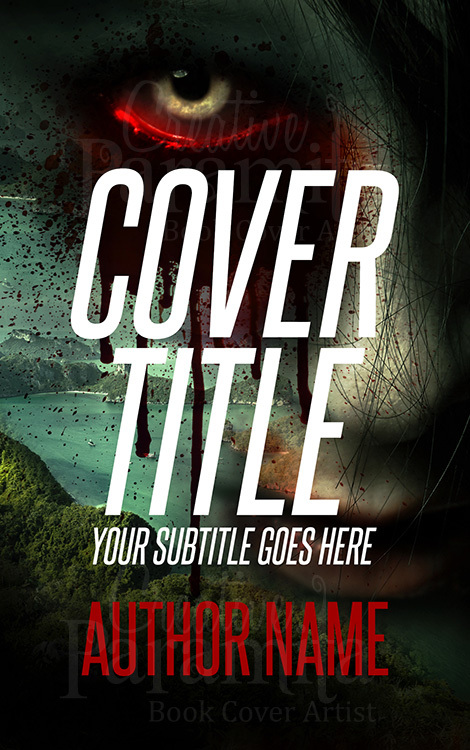 Typography used for the title of the ebook cover design is clean and crisp.